Stardock’s digital download platform, Impulse has grown to pretty impressive figures: nearly one million users. The service was launched 9 months ago, in Summer 2008. The company will be giving its one millionth Impulse customer a brand new top-of-the-line gaming PC worth more than $4,000. 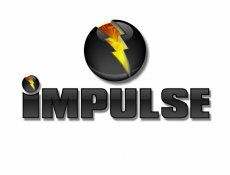 "We’re very pleased with how quickly Impulse is growing," said Brad Wardell, president & CEO of Stardock. "The digital distribution market is still in its infancy, ensuring that publishers and consumers both have choices this early on ensures that this market will continue to be dynamic and competitive." 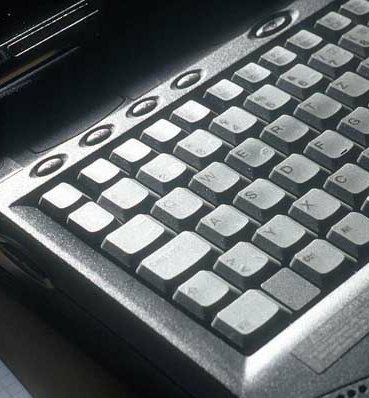 According to the company, Impusle’s success was boosted mainly by two factors. First of all, it was it’s aggressive pricing strategy, such as the "Weekend Impulse Buys" in which selected titles are up to 70 percent off for that weekend. Another reason was the support of local currency conversion which has been popular with both users and publishers that use it. Next month Stardock plans to release the third major update to Impulse since its release which will include features such as Impulse Anywhere (ability to download your title from a web page on one PC and then install on your home PC), and the full release of Impulse Reactor, which will provide in-game features from Impulse seamlessly and an updated Impulse client with a host of tweaks and changes.